The Establishment Directive 98/5/EC allows a lawyer who is qualified in one EU Member State (and who is an EU national) to practice on a permanent basis in another Member State under their home professional title. “Lawyers” covered by the Establishment Directive are defined in article 2 of the Directive. Lawyers wishing to make use of their rights under this Directive must register with the competent body (usually the local bar) in the Member State in which they wish to practice, and be bound by the relevant local rules of professional conduct and insurance and guarantee fund regimes. 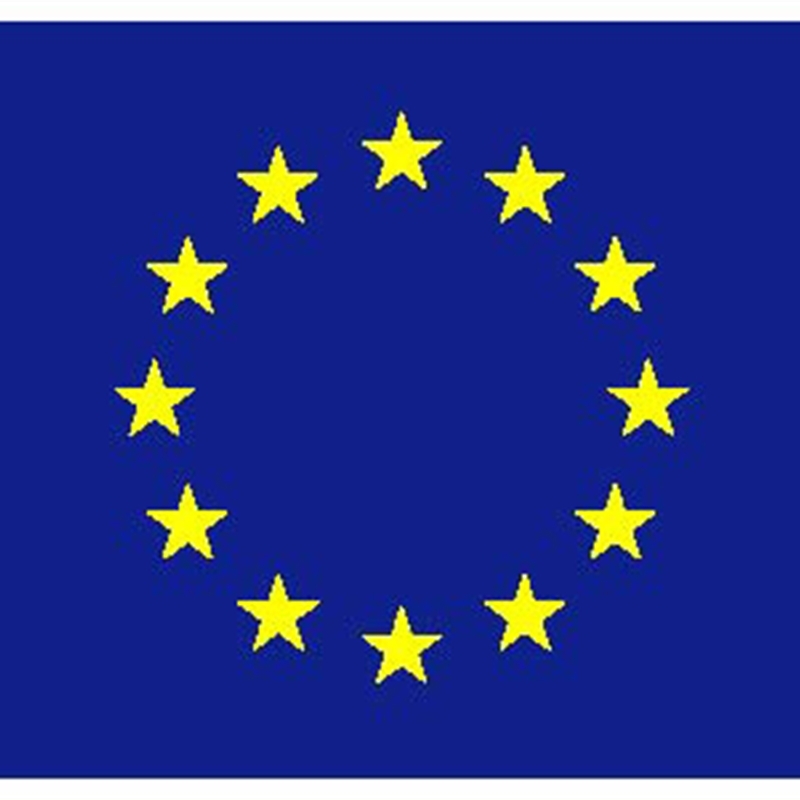 Once registered, a European lawyer is able to advise on the law of their home state, international and European law, and also the law of the host state (subject to certain restrictions). Practice under the Directive must be either on a permanent basis or a temporary provision of services under the Services Directive of 1977. The two states are mutually exclusive. Whether activities are “permanent” or “temporary” is a question of law on which anyone who may be covered by the Establishment Directive may wish to take advice. It should be remembered that the Directive only affects lawyers wishing to practise in a Member State other than their own. 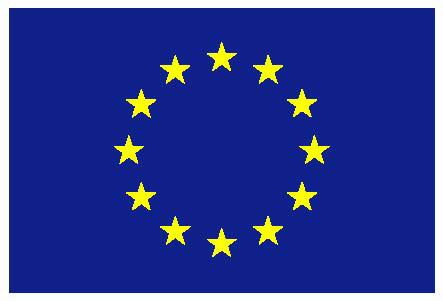 For European purposes, the UK constitutes one Member State, so the Directive does not affect transfers between Scotland, Northern Ireland and England and Wales. 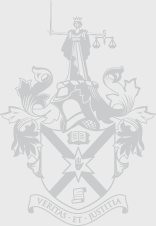 The Law Society of Northern Ireland is one of the two "competent authorities” in Northern Ireland. The other is the General Council of the Bar of Northern Ireland.